Federal, state, and private organizations have interests in preserving Oregon's natural areas for the benefits these areas provide. To researchers and educators, natural areas provide a relatively undisturbed setting in which to study native ecosystems and species. To resource managers, natural areas can provide a setting for understanding important statewide land management issues. To the public, natural areas provide access to native forests, grasslands, tide pools, bogs, and sagebrush communities. 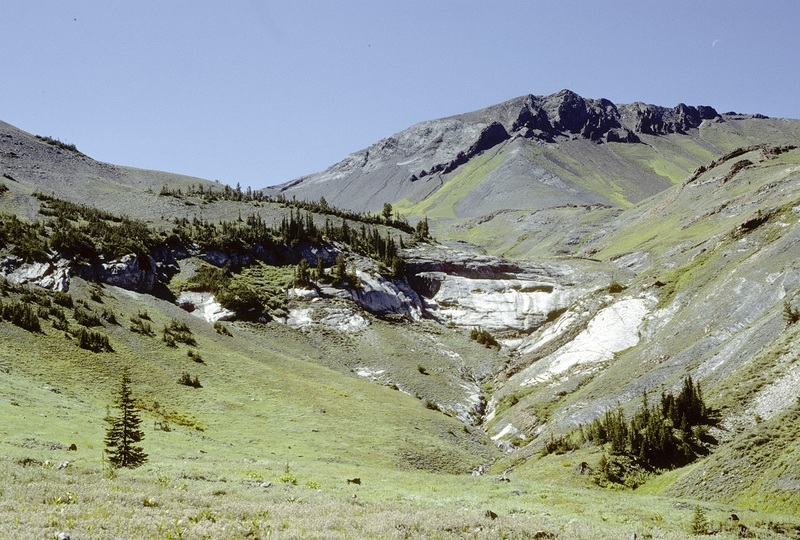 Natural areas also provide habitat for Oregon’s rarest plants and animals like the Fender's Blue Butterfly, the emblem of INR's Natural Areas Program. Designating natural areas requires sound information regarding characteristics of potential sites, and maintaining areas requires knowledge of proper management techniques. The Natural Areas Program supports the work of agencies and organizations throughout the state by providing such information. INR is part of the Natural Areas Committee, an interagency effort to establish natural areas led by the US Forest Service. Working with the Natural Heritage Advisory Council to the State Land Board, INR released the state's first Natural Areas Plan in 2010. The Natural Areas Program also assists state agencies in identifying candidate sites within Oregon for dedication as State Natural Areas. These sites are designed to serve educators, researchers, resource managers and the general public with access to Oregon's most natural places far into the future. For an area to be dedicated, it must first be registered and must also have a management plan describing how the key biological resources will be managed. Eight sites are currently dedicated on state lands: Cape Blanco, Cape Meares, Cascade Head, Netarts Spit, Onion Peak, Saddle Mountain, Steens Summit, and Winchuck Slope. These complement the over 160 Research Natural Areas on federal lands and 43 nature preserves managed by conservation organizations in Oregon.